 The Cohesive Mobility Solution (COMOS) electric vehicle car-sharing programme now has an airport valet service, where it’s possible for a COMOS member to book one of the programme’s EVs for an airport transfer to the KLIA. 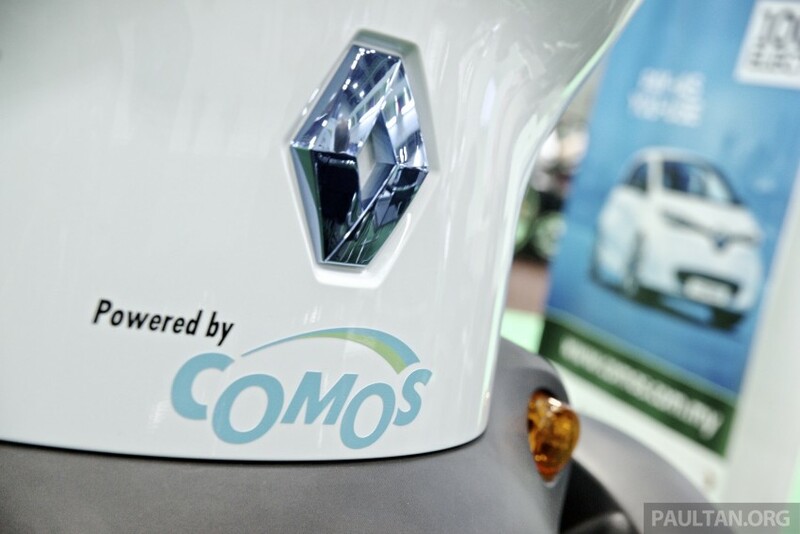 Unlike the the usual rental routine, which involves the user picking up the car from a designated rental point, the airport valet service will see the EV being sent to user’s house at designated booking time – a COMOS employee will accompany the user to the airport in order to bring back the EV to a COMOS charging station. Available from 9.00 am to 4.00 pm daily, the fee for the airport valet service is RM70, inclusive of GST, toll and delivery charge, which COMOS says is cheaper than most airport transfer services. 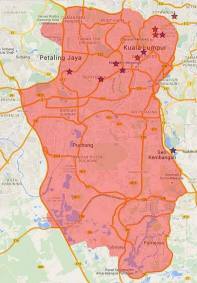 You’ll need to be a COMOS member to utilise the service, of course, and there’s also a designated area of coverage for the eligibility of the service, as shown on a map released by the company – to be able to utilise the airport valet service, users will have to be located inside the red area marked on the map. 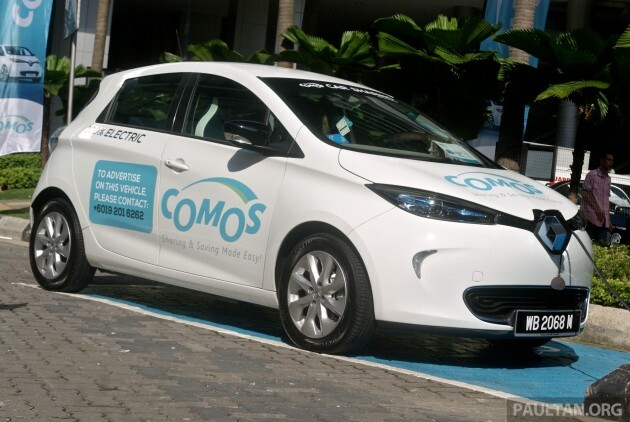 The EV car-sharing programme was officially launched last May, the service kicking off with 10 rental locations and a fleet of 10 Renault Zoe EVs – membership rates were listed at RM25 a week, rising to RM50 a month and RM300 per year, though there was a significantly-reduced promotional first-year membership of RM50 at point of introduction. In September, the provider said it had signed on 850 registered members, with 220 fully paid-up and able to use the service.